Man does time REALLY FLY when you are having fun!!! TOO fast I’d say! 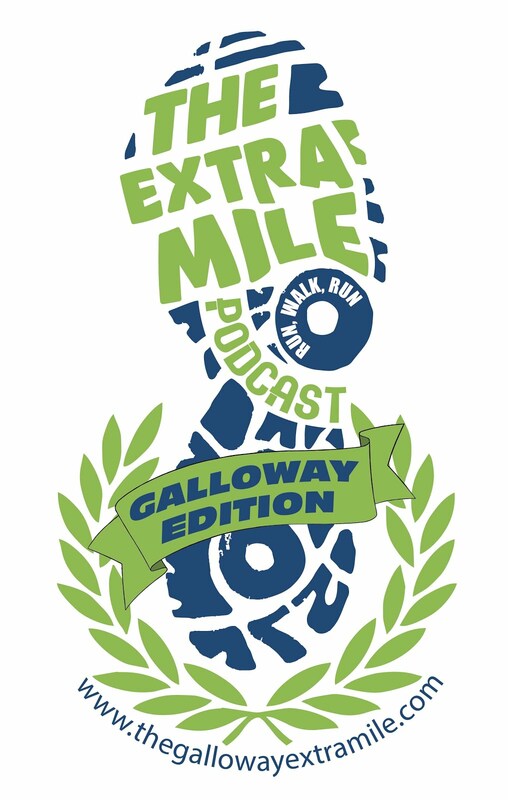 So we come to the end of yet another flavor of The Extra Mile Podcast – JEFF GALLOWAY EDITION. As always, bittersweet. PLEASE consider entering the 2017 edition of The JG 13.1 and joining us! Enter before January 6, 2017 for only $49!!! Make sure to enter the code RACEJG17 at checkout! Click HERE to enter…… JOIN US NEXT YEAR!! 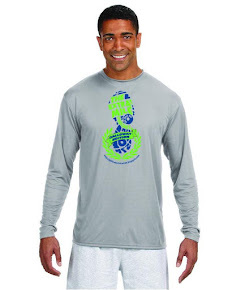 • Chrs Twiggs detailed training plan for the 26.2 with Donna FULL and HALF!